If you've been looking at my pics on Instagram or Twitter you saw the great time I had on Saturday night! 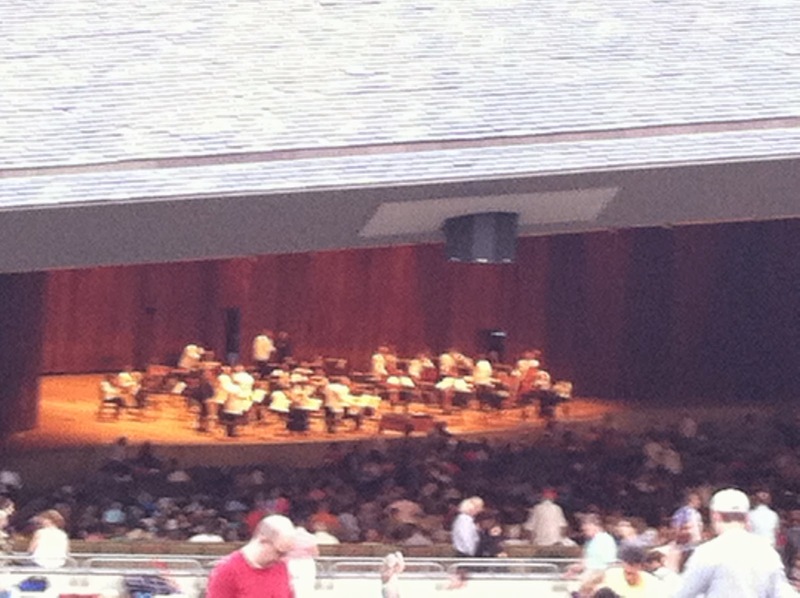 My great friend Jen and I headed to Blossom Music Center to see Yo-Yo Ma with the Cleveland Orchestra. This concert was part of the 2014 Blossom Music Festival. Blossom is the summer home of the Cleveland Orchestra. It is a wonderful outdoor venue to see concerts in Northern Ohio. 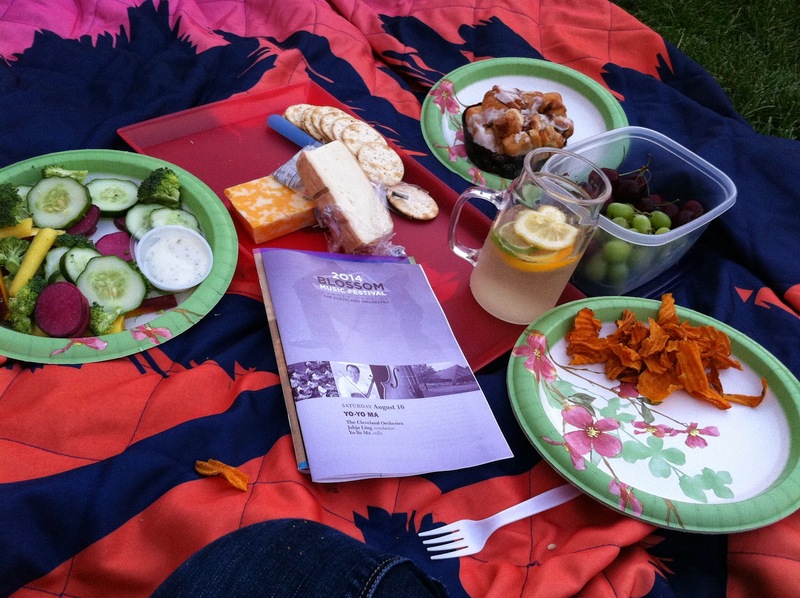 For Orchestra events, you can even bring in your own picnic dinner including wine. We took the opportunity to pack up some yummy treats including cheese, crackers, fruit, vegetables (some just picked out of my garden), chips, dessert and of course wine which we made into tasty spritzers. Yo-Yo Ma accompanied by the Cleveland Orchestra was simply beautiful. The Cleveland Orchestra is world-renowned and spending one night listening you'll know why. The night included an Overture by Bedrich Smetana, Cello Concerto by Edward Elgar highlighting perfectly the amazing talents of Yo-Yo Ma, and finished with Symphony No. 6 by Antonin Dvorak. Yo-Yo Ma is probably the world's most famous cellist at this time. His talent is unsurpassed. The program from the event stated that the cellos he plays are from the 1700's, showcasing the fact that true music is timeless. 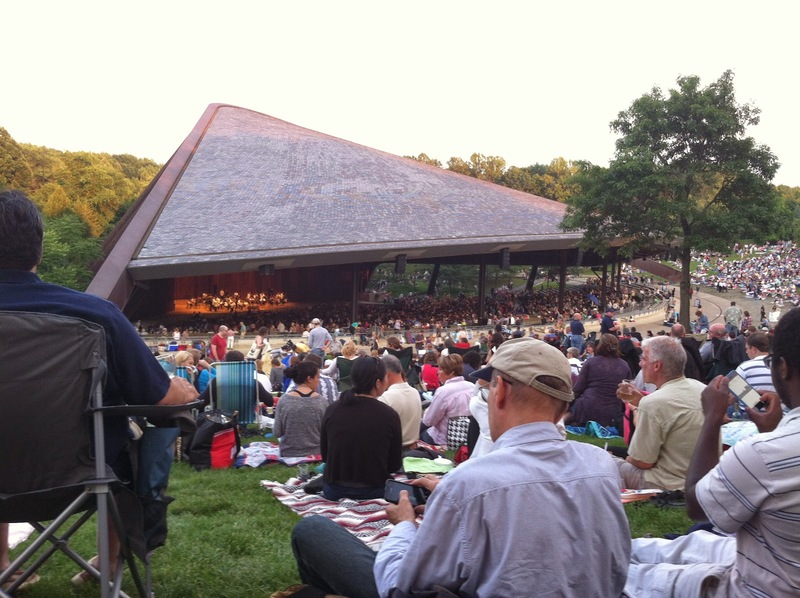 The Cleveland Orchestra still has a few more concert events at Blossom this summer. One of which is the Family FunFest, which will feature family friendly music from the Little Mermaid, Wizard of Oz and Frozen. This will be a great way to get kids excited about the orchestra and the arts. So if you live in Northern Ohio, take the time out to visit the Orchestra at Blossom. Not in our area, support your local arts and they will keep giving back! Hi, Kim here from Life at 523. I just wanted to let you know that I have nominated you for the Liebster Award and hope you choose to accept. 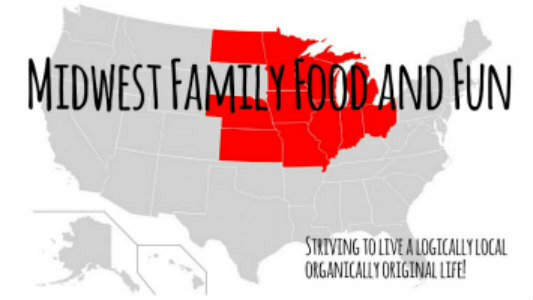 Here's the link for you to see what I am talking about. 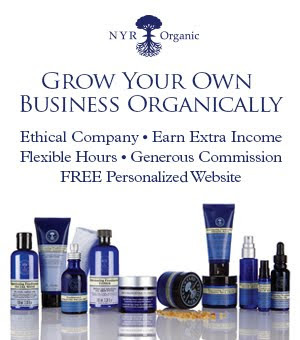 I have really enjoyed your blog and that's why I chose it.